Commercial real estate sounds like such a cold, impersonal term. 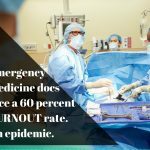 Yet its benefits ignited a passion in me that exceeded my initial career choice—physician—and profoundly transformed my life and the security of my family. I’m still a certified member of the medical community, and proud of it. 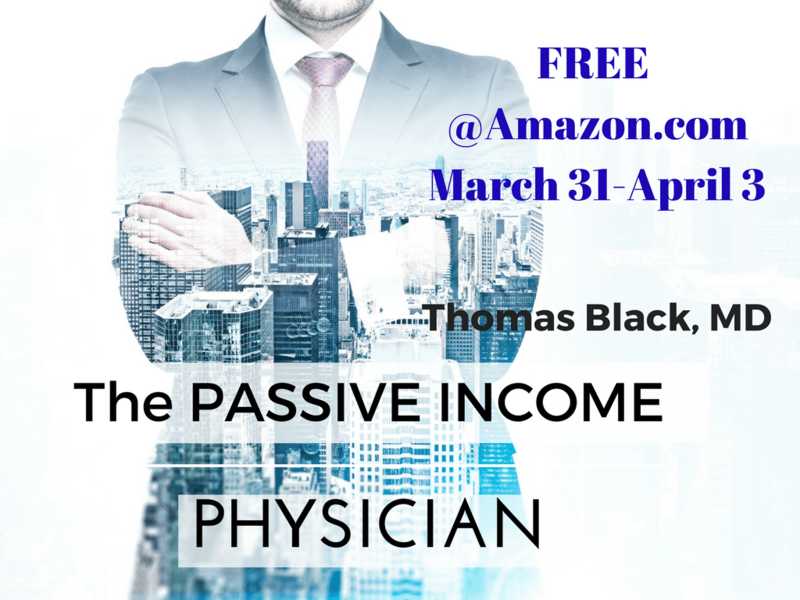 I’m also the author of The Passive Income Physician: Surviving a career crisis by expanding net worth, which I hope all professional people will read with an eye toward considering a financial makeover. It happens to a lot of professional people. 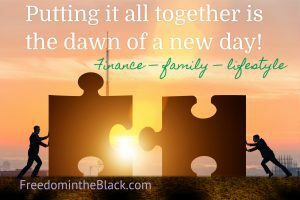 The sacrifice to make it through school, post graduate studies, and then the patience needed to master a new career … it all adds up to way too much deferred gratification. Doctors, attorneys, traders, academics—eventually they want to buy something. They vacations and clothes and, most of all, when money starts rolling in they cannot suppress the urge to buy a home. Hey, I want you to have a nice place to live. But too often young professionals buy a single-family home and begin the all-too-common travail of what I call the Golden Handcuffs syndrome. 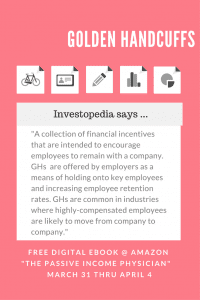 The term usually pertains to corporations holding onto talent with offers that are hard to resist—yet can be limiting. 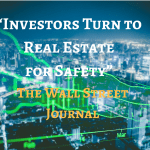 Young buyers envision all the comforts of home without realizing that the biggest purchase of their life is not an investment but a liability. Add to that, many physicians and other high-earning professionals also bear the burden of a second mortgage, otherwise known as student debt. 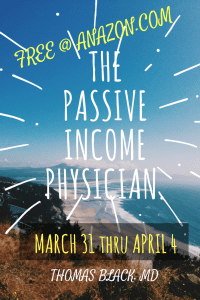 The Passive Income Physician won’t answer every financial question you may have, but my candid story about my steep learning curve reveals the solution that changed my life. If after enjoying your free download you believe the book was helpful, please leave a review at Amazon. And contact me with questions. This year I will be traveling across the country speaking to groups of professionals who need some money medicine so that they can truly enjoy their work and home life. Maybe one of those groups will be yours.